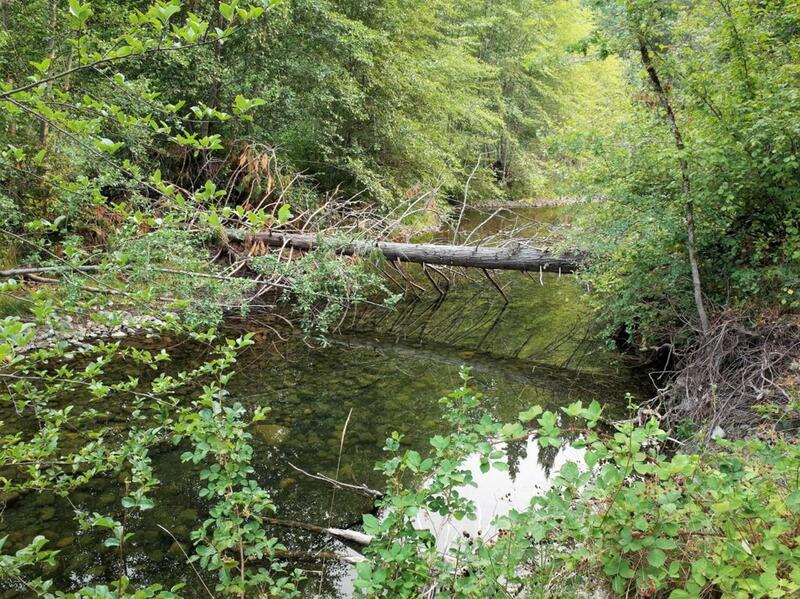 Hard-to-find flat 5.45 acres of open land, with a year-round creek on the property! 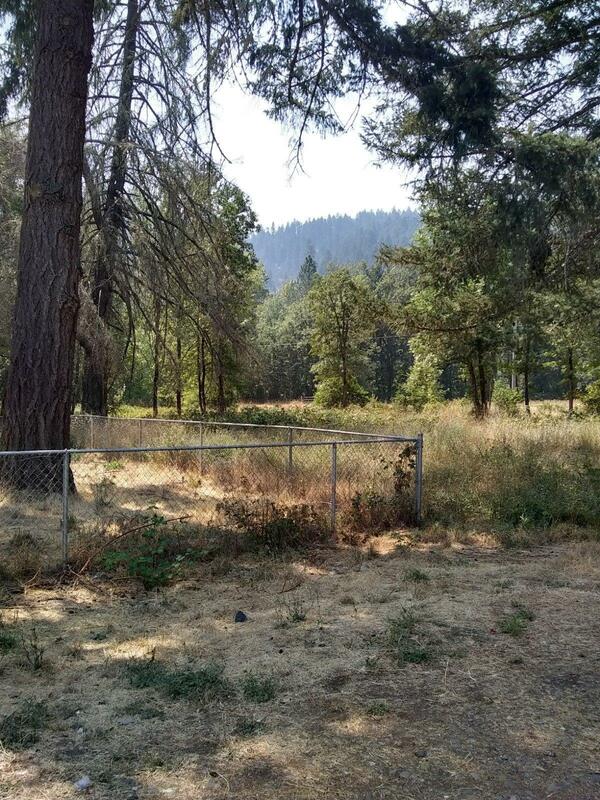 It features a horse coral, an 8-foot privacy fence around a 50-bed raised garden area, for the gardening enthusiast, horse pasture and marketable timber, only 15 minutes from Grants Pass! WATER RIGHTS for irrigation (garden, pasture and lawn). The existing 1008 sq. 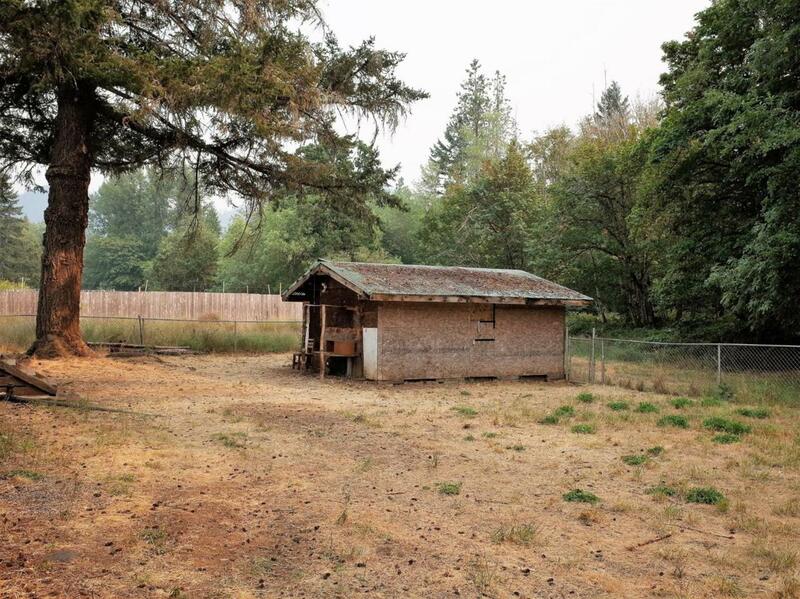 ft. mobile home has no value, but could be used for storage. Land or construction loan available. Bring your offers, ready to make you a deal!! !